Bobby Brown was arrested Monday in Southern California on suspicion of driving under the influence, police said. Officers pulled the singer over for talking on his cell phone while driving, but then had him take a field sobriety test, which he failed, the Los Angeles Times reported. California Highway Patrol Officer Mike Harris told The Associated Press that the arresting officer administered the test after observing that the R&B singer appeared to be impaired. 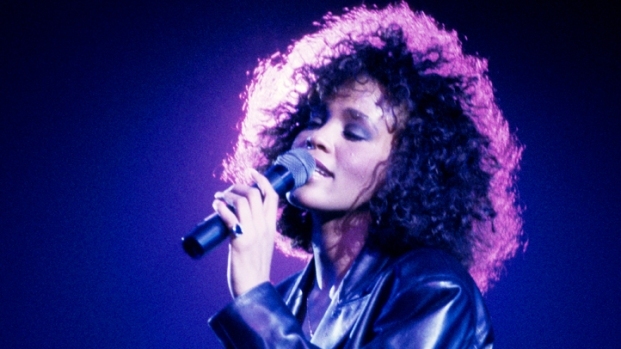 Brown was arrested at 12:20 p.m.
Four days earlier the Los Angeles County Coroner's office released results from his ex-wife Whitney Houston's autopsy. The report showed that she had used cocaine before collapsing in a bathtub at the Beverly Hilton. The official cause of death was accidental drowning. Brown and Houston's 14-year marriage was marred by drug abuse and court battles. 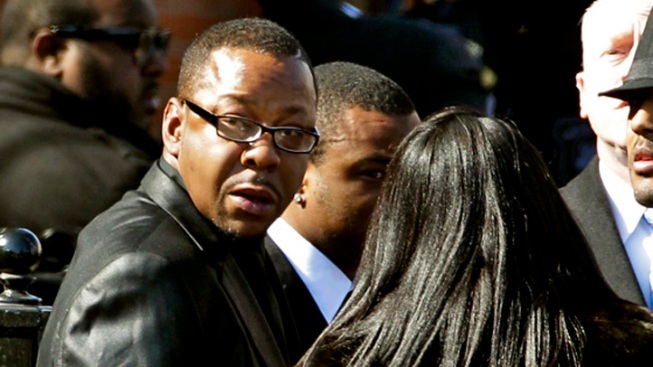 Some was chronicled on the reality TV show "Being Bobby Brown." The two divorced in 2007 and Houston won custody of their only child, Bobbi Kristina.